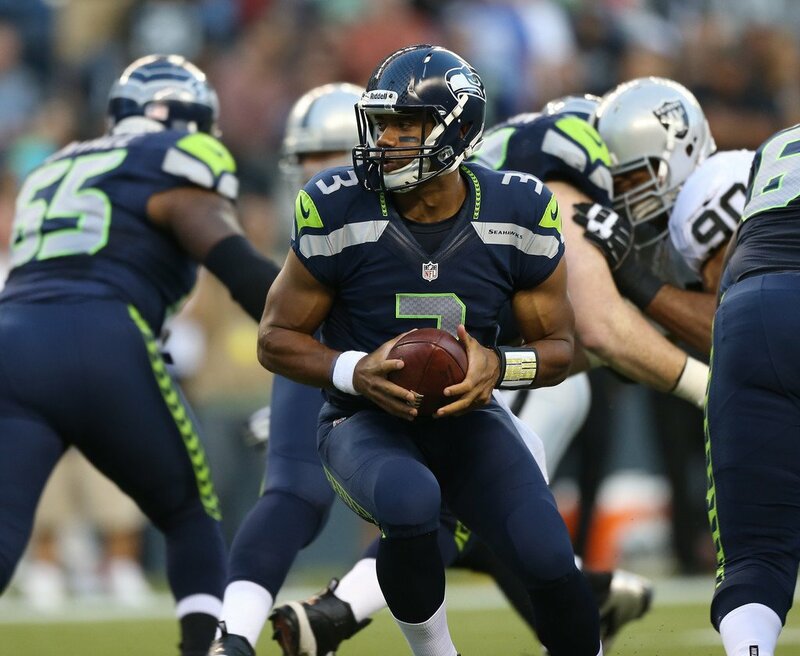 A source from BitPay has confirmed to Bitcoin Examiner that the Seattle Seahawks are not accepting Bitcoin, though the rumor was spread by the payment processing company. BitPay is currently working to remove the announcement from Google+. After the Sacramento Kings, there is a new professional sports team that could be about to step into the Bitcoin market. Although it is all just a rumour for now, the Seattle Seahawks, the NFC american football team that will soon fight for the Super Bowl against the Denver Broncos, might be accepting Bitcoin through BitPay. The rumour was exactly launched by the payment processor via its Google+ profile, but it is still lacking official confirmation. The message published by BitPay said that “We are excited to see our newest merchant, +Seattle Seahawks, accepting Bitcoin and going to the Super Bowl!”. So far, the information wasn’t reproduced in any other social media profile belonging to BitPay or confirmed by the Seattle Seahawks, but neither part denied the announcement as well. However, there could be another explanation for the rumour. While the Seahawks might or might not be accepting Bitcoin, one of the team’s players is definitely taking cryptocurrency payments in his online store. 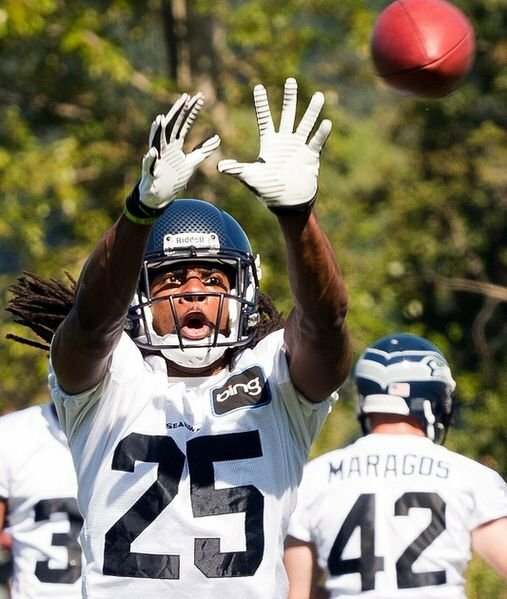 Seattle’s cornerback Richard Sherman announced a few days ago he is now accepting digital money at RichardSherman25.com. The player’s e-commerce platform mainly sells clothing and accessories for man, woman and children inspired by the Seahawks theme. However, it would be a long jump for BitPay to announce that a whole team is accepting Bitcoin when it was actually just an individual decision made by a single player. Bitcoin Examiner has tried to confirm this information with the payment processing company, but it wasn’t possible to obtain an answer so far. The Seattle Seahawks could become the second big pro team to make this move in the entire world, after the California-based NBA team Sacramento Kings announced they were becoming Bitcoin-friendly just a week ago. Starting March, the Kings’ fans will be able to use cryptocurrency to pay for game tickets and official merchandising at the team’s online store.